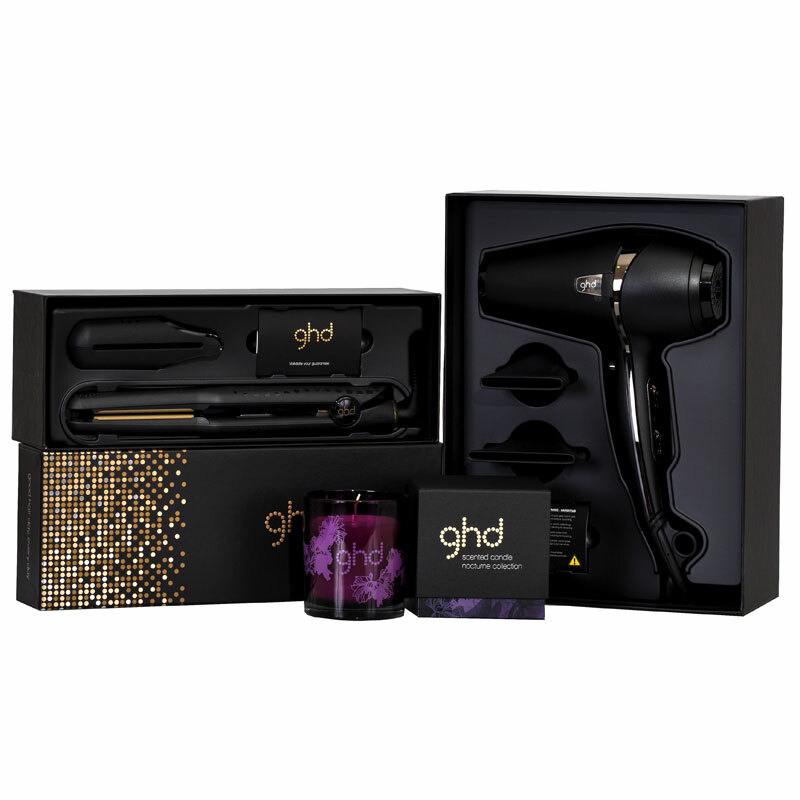 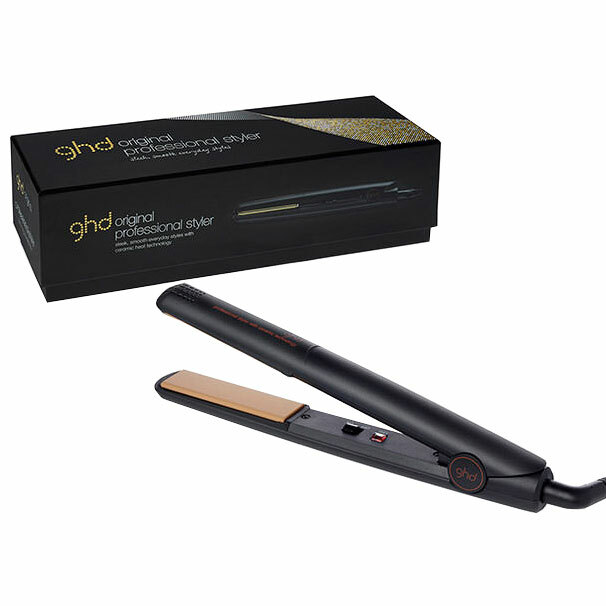 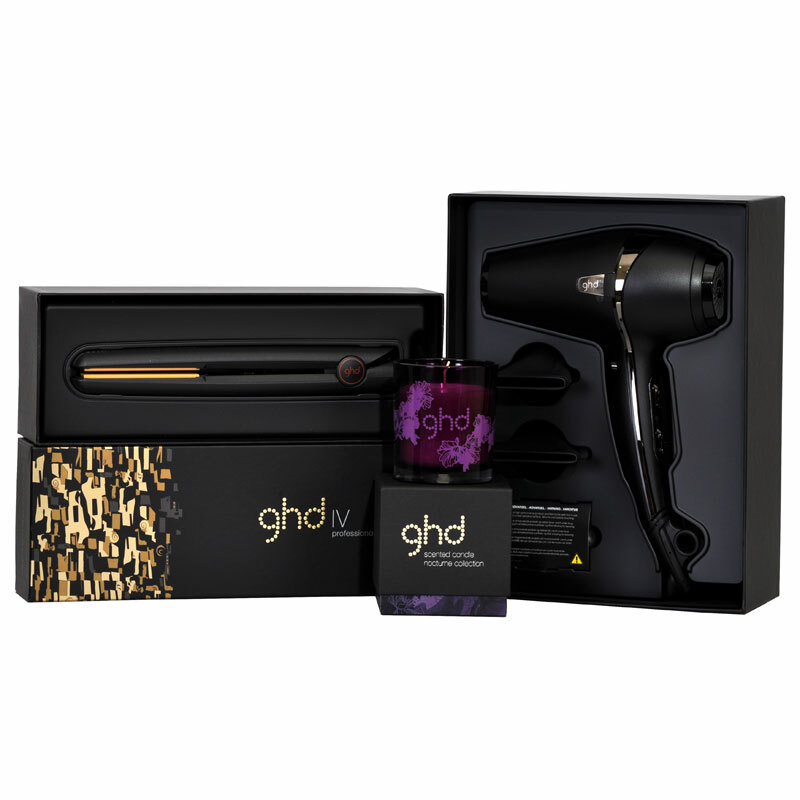 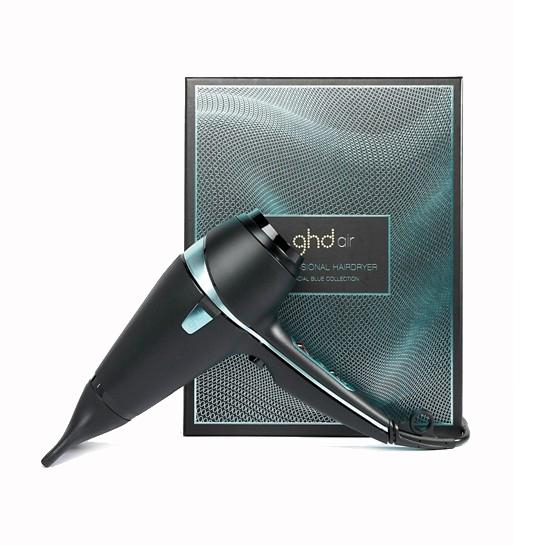 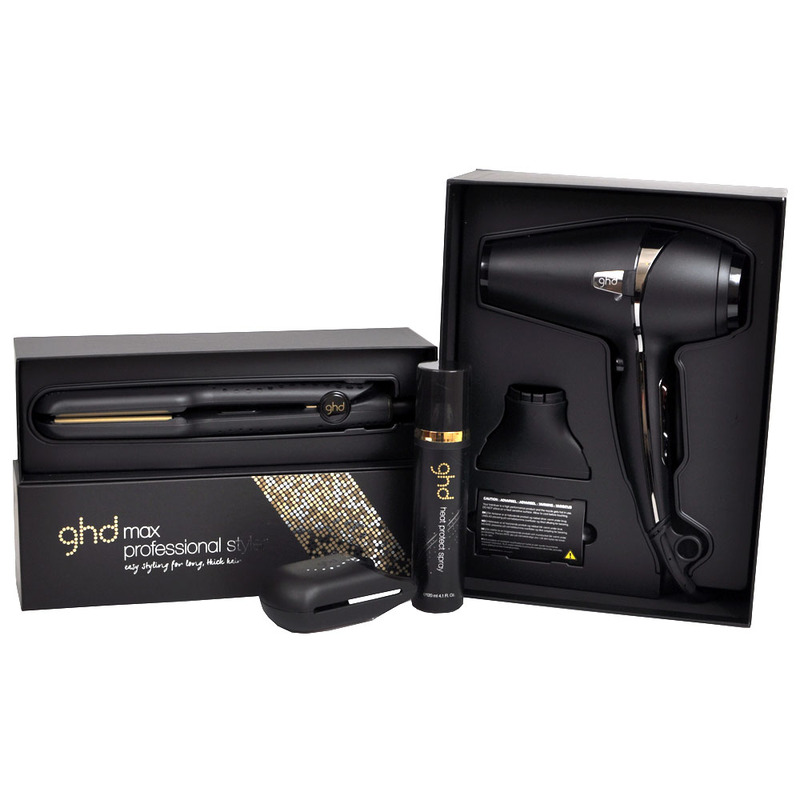 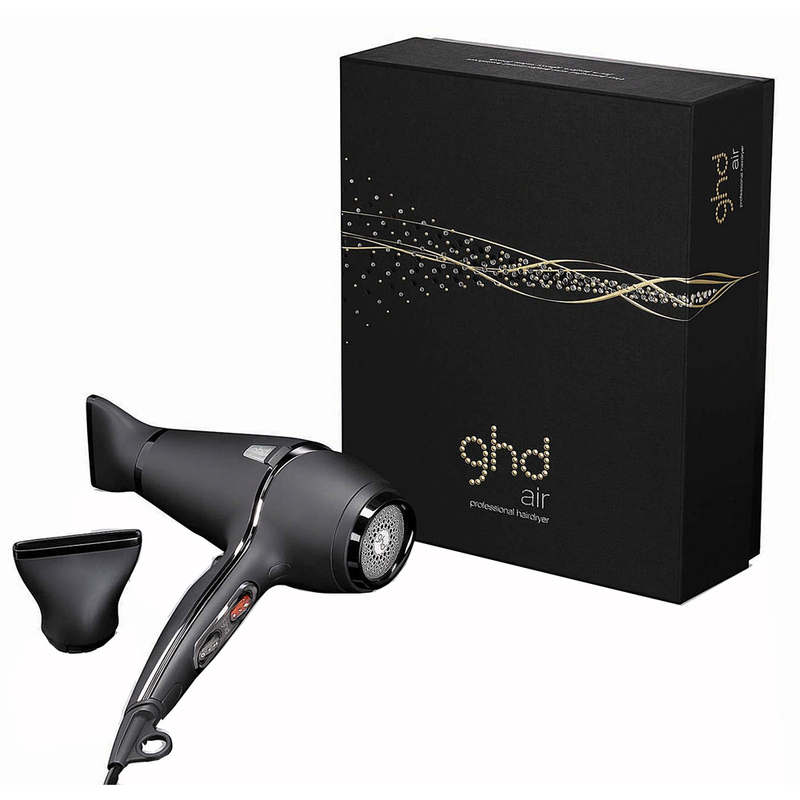 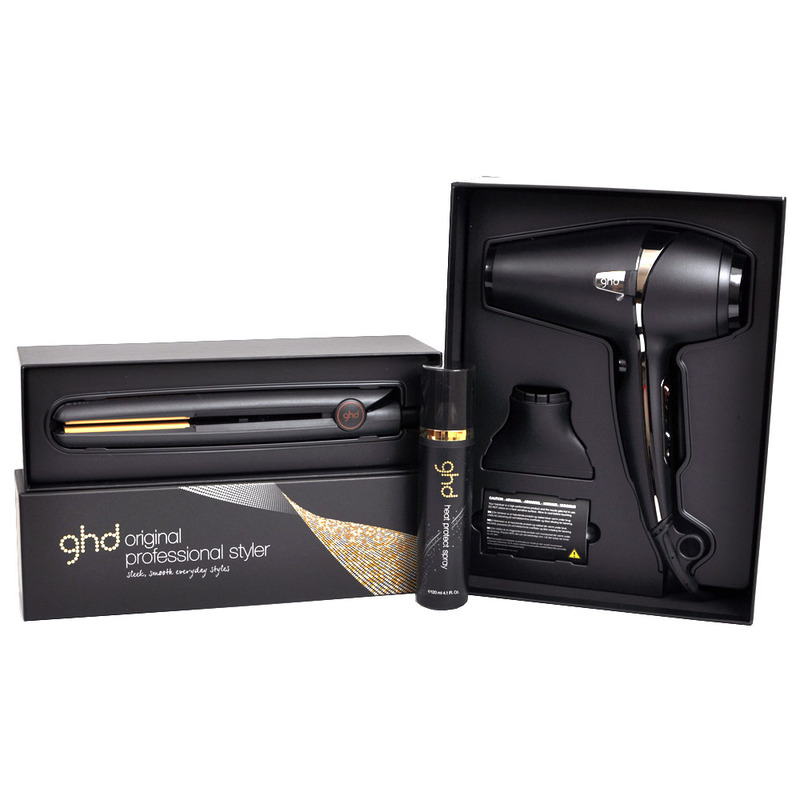 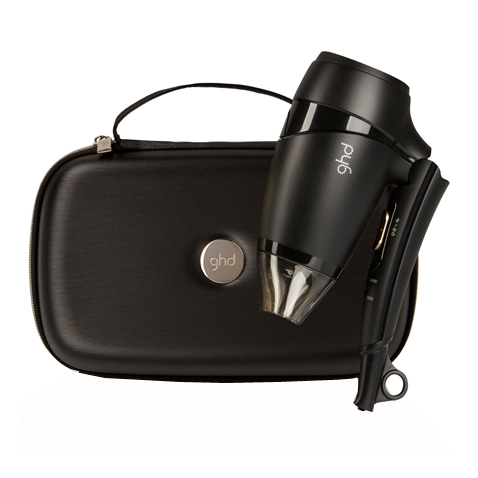 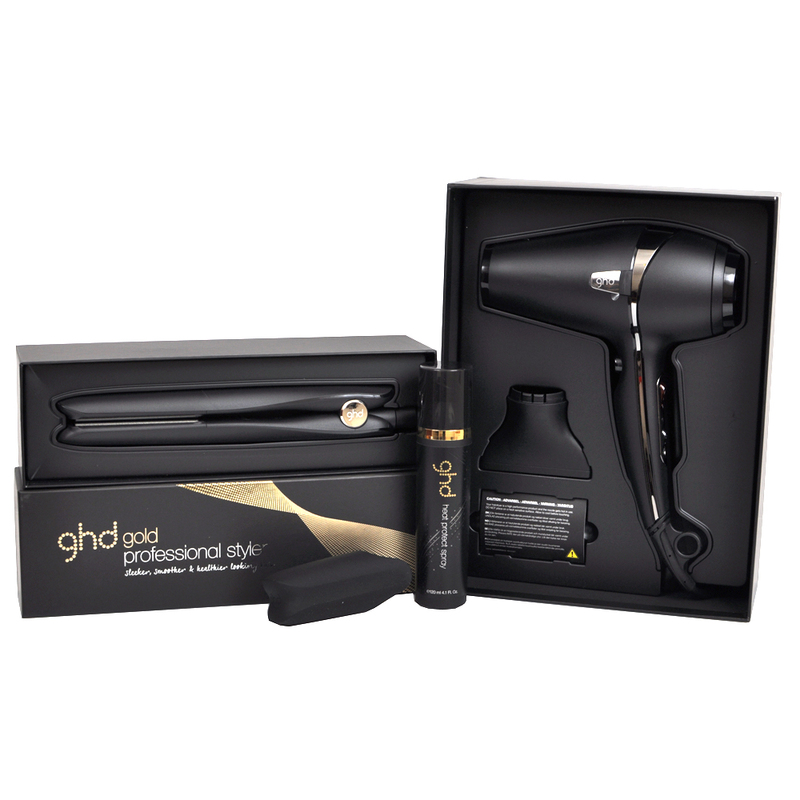 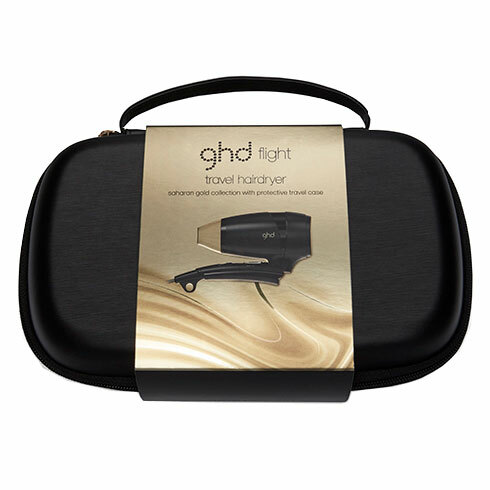 Take your styling to the ends of the earth with the ghd flight travel hairdryer, part of the new ghd saharan gold collection. 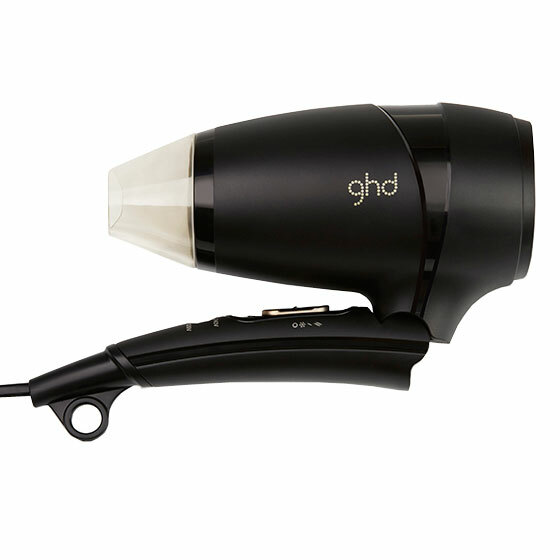 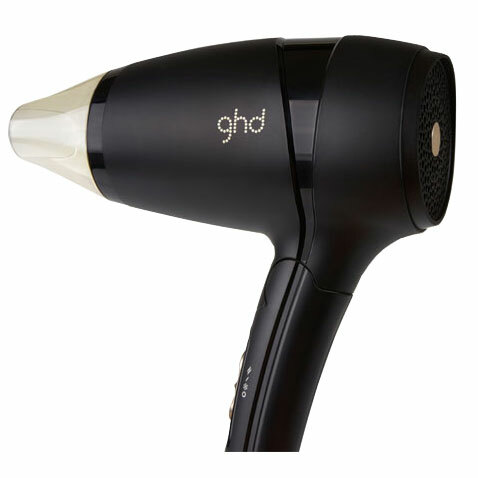 Small in size, light in weight and compact, this travel dryer features luxe gold accents and is the ideal partner for those holidays away and city breaks. 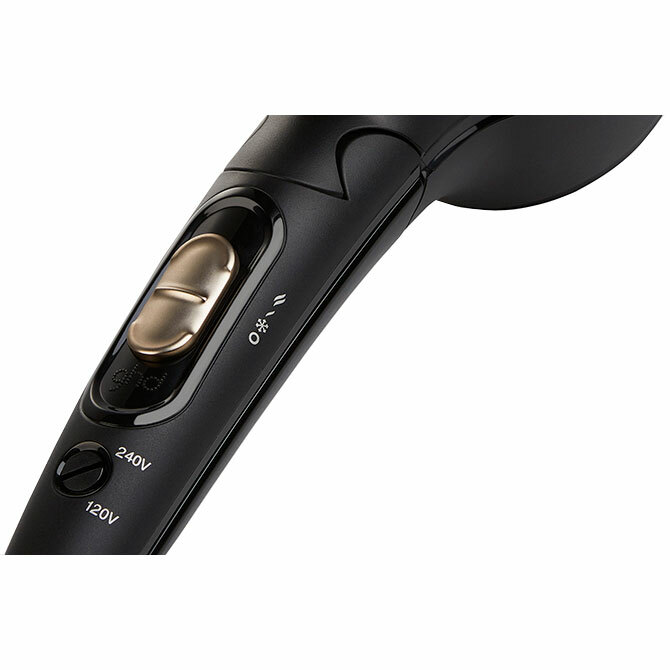 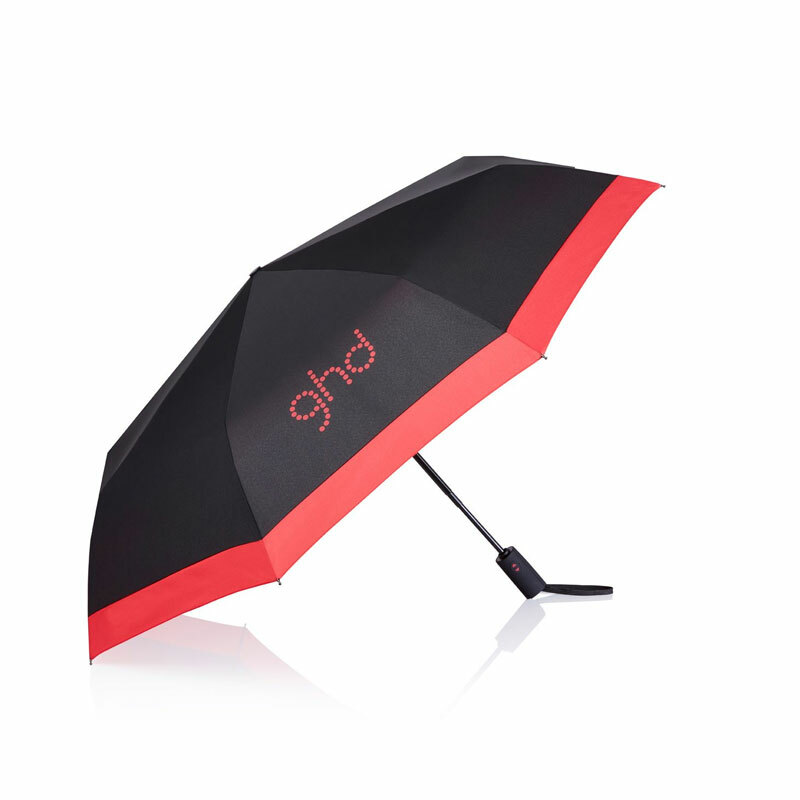 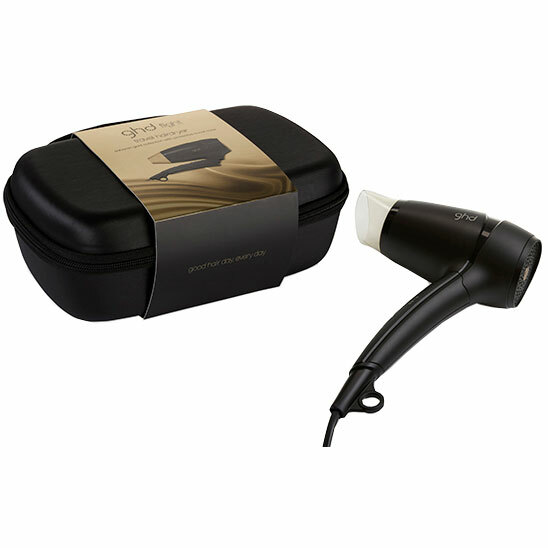 With a foldable handle and luxurious black travel case, the travel hair dryer is easily stowed in your suitcase, while the powerful professional motor and dual voltage ensure that you can take your style across the globe.